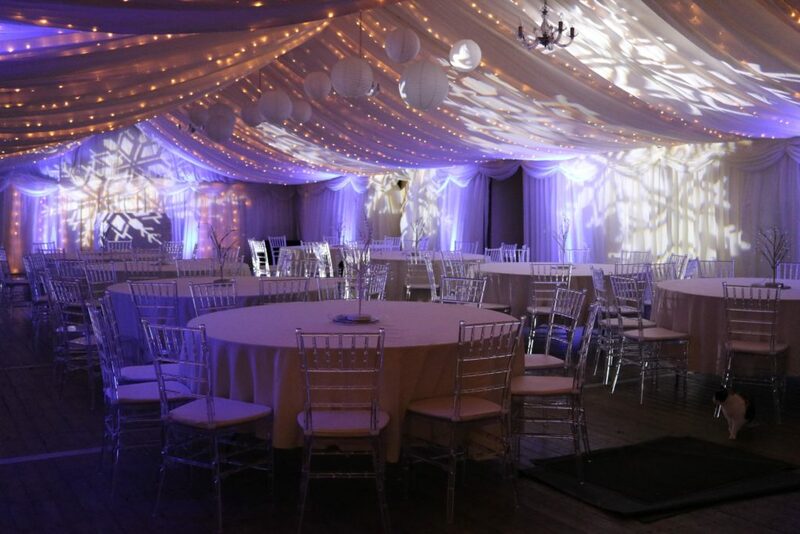 We have miles of professional grade connectable fairy lights. Our lights are suitable for both indoor and outdoor use, they are IP65 rated which means they are safe to use in rainy or wet conditions. To provide a quote, we need to know the distance required as we charge per metre. 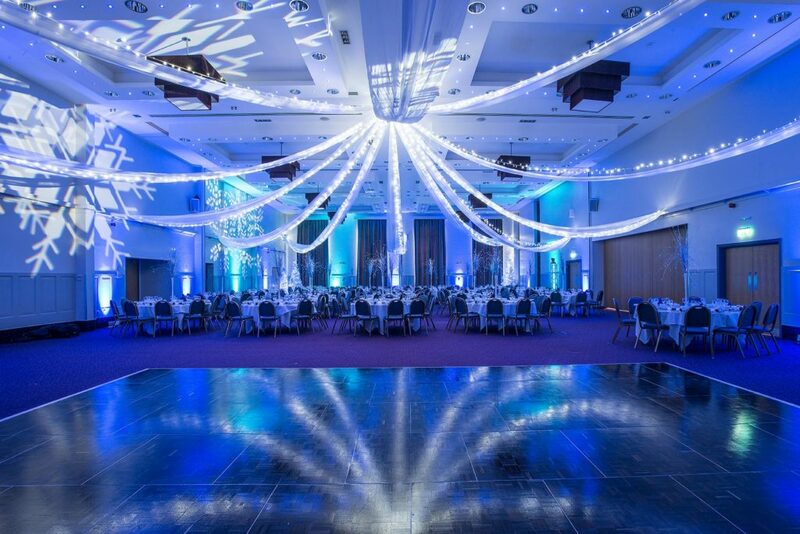 Many of our clients are unsure of the length required, in such cases, we are able to provide a quote based on detailed photos of the venue and measurements. Alternatively for a small fee, we can arrange a site visit.